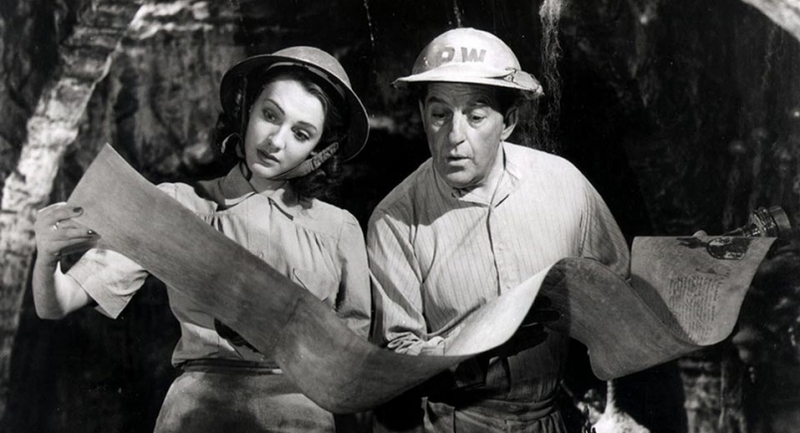 Passport to Pimlico was made in 1949 and directed by Henry Cornelius for Ealing Studios. In this classic British comedy, a group of London residents discover an underground treasure trove and declare a state of independence in the heart of London. The story begins when an accidental explosion of an undetonated World War II bomb unearths a long-buried cellar containing both fabulous riches and a previously unknown royal charter from King Edward IV that cedes the surrounding land to the last Duke of Burgundy. Since the charter has never been rescinded, the London district of Pimlico is now legally the long-lost Duchy of Burgundy, and therefore no longer subject to British law, post-war rationing or pub closure hours. This film has been selected by Sonia Boyce, who will visit CAST to introduce the screening. Sonia Boyce (MBE, RA) is an artist and professor of art based in London.